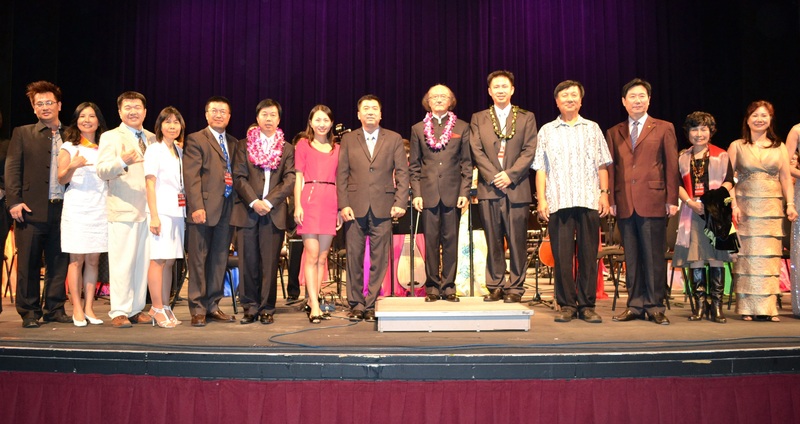 To promote the Chinese culture, connect our members and improve their interests, to build, participate in and support local community affairs; HMCOA cares about community, respect, compassion, integrity, gratitude, and professional work, and excellence in services. HMCOA is a nonprofit 501, c. (3) community organization incorporated in 2010. It is consisted of overseas Chinese from mainland China, with its voluntary board of directors and un-registered members. Our active board members include business executives, business owners, restauranteurs, professionals, including CPAs, realtors, financial service providers and others. 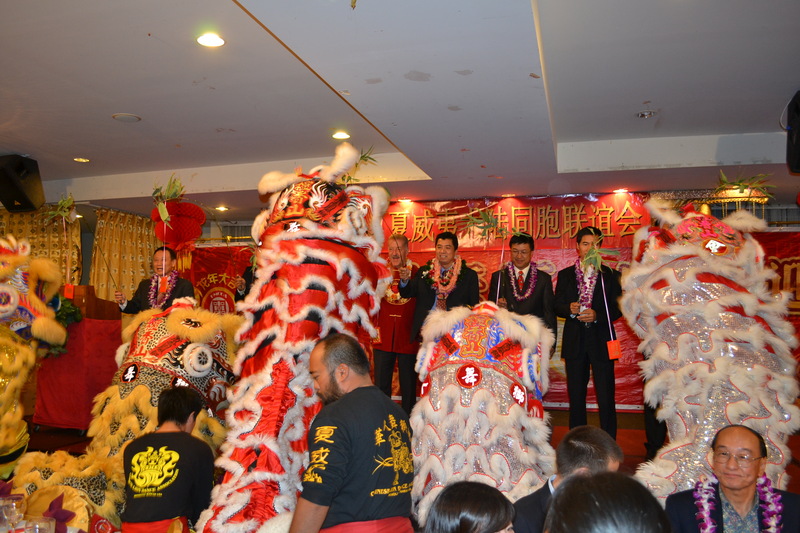 Organizing and participating in cultural exchange activities between China and the U.S.
Hawaii Mainland Chinese Overseas Association (HMCOA) was founded in 1995 to strengthen the connection among Chinese who resided in Hawaii and shared the same culture background and even similar experiences. it has developed from a small group of hour families to today's organization composed of over 400 families. Serving as a bridging medium, HMCOA is the best social place for Chinese to make new friends and initiate new business deals. 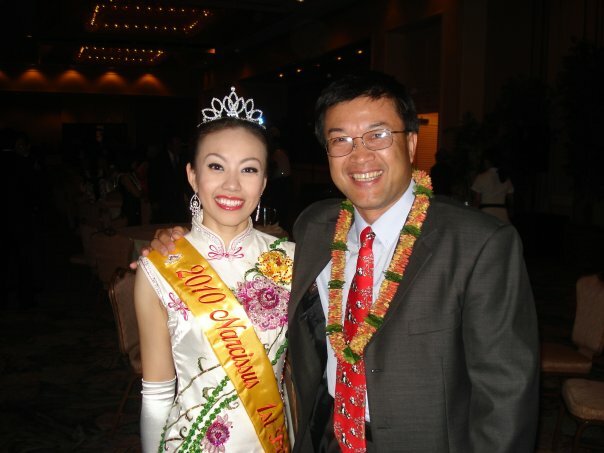 Whether expressing nostalgia for their native land or exchanging opinions about current affairs, Chinese residing in Hawaii can use the same language to discuss topics of mutual interests. We want to build one of the best Chinese immigrant community associations in town, offering voluntary services to the community, providing the social networking platforms, and serving as a launch pad for community leaders. We also want to be an association for good citizenship, for self-education and self-awareness.